Whether you are a holiday traveller or looking for daily transportation for a variety of needs, we will provide you with reliable and affordable services to meet your individual needs. Our experienced staff members pride themselves on providing years of dedicated transportation services to ensure your journey with us is full of ease, joy and comfort. 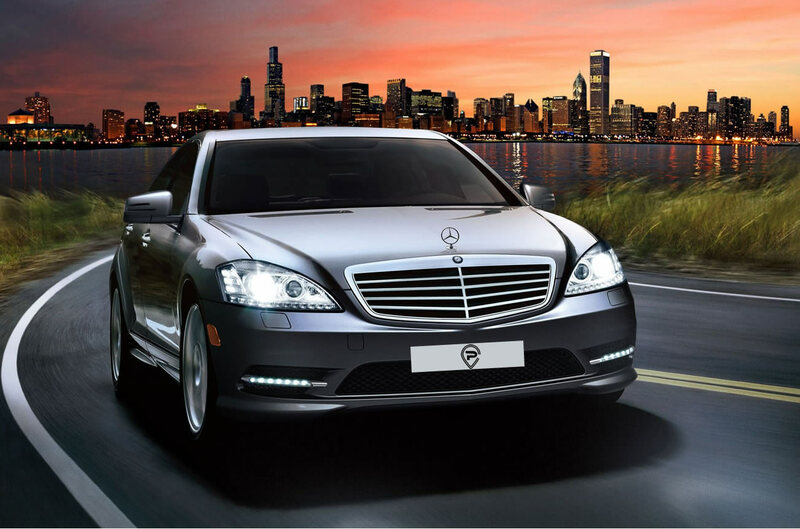 We are glad to fulfil all transportation requirements of our clientele who are comprised of both individuals looking for quick convenient transportation to executives from large corporations in the City, Canary Wharf and the West End. 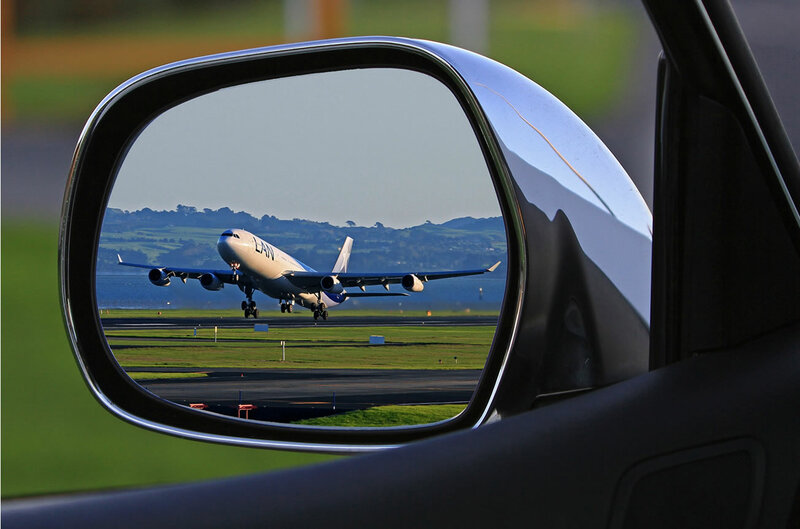 We are committed to providing the safest most reliable airport transfers covering all the airports in and around the Greater London, including Heathrow, Gatwick, City, Stansted, Luton and others. Once you arrive, your driver will call you to let you know he is about 5 minutes away from your terminal or already waiting for you. If you are using an international mobile network and would like to call us instead upon landing, we will connect you with your driver’s mobile phone number so that you can communicate directly. We are available 24 hours a day, 7 days a week, 365 days a year to provide quality service for you. Reserve in advance to ensure your car is waiting outside when you are ready to leave or be picked up. We can make your business travel much easier, more efficient and less stressful for you and your employees whether you are travelling in the UK or worldwide. Our aim is to offer you unparalleled service at the most cost effective way. If you are looking to reserve cars for your company or clients, we can tailor a special corporate service package for you. You can also pre-pay with a card over the phone or at our main office and we will make sure to provide you cars when you need them! Whether it’s Selfridges in Oxford Street, or Harvey Nichols or Harrods in Knightsbridge, our highly knowledgeable and friendly drivers will make sure that you are whisked from your doorstep to your favourite shopping area without any hassle or stress. When you are undertaking a shopping trip to indulge in serious retail therapy, we will look after your bags while you take a pit stop for lunch, we will gladly accommodate all of your shopping transportation needs. 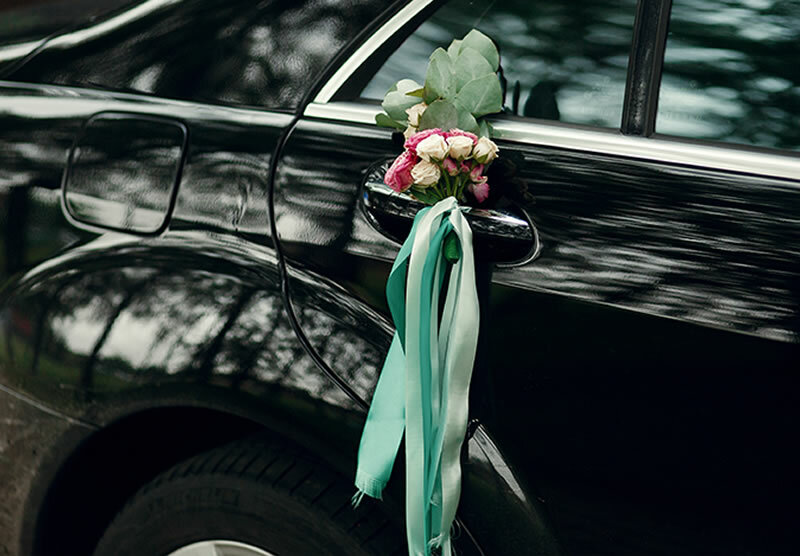 At Chiswick Park Cars, we will create a memorable experience with our Weddings and Special Occasions Service. Our drivers will enhance your special day and take the stress out of arriving on time and getting you where you need to be. 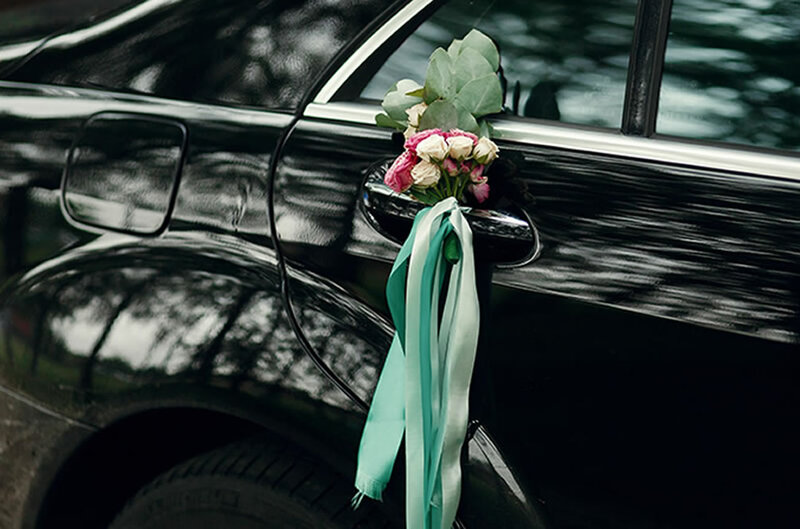 Whether you need a limousine for your bridal party or to pick up the bride and groom after the wedding ceremony, our service will add a touch of elegance and class to your special day. 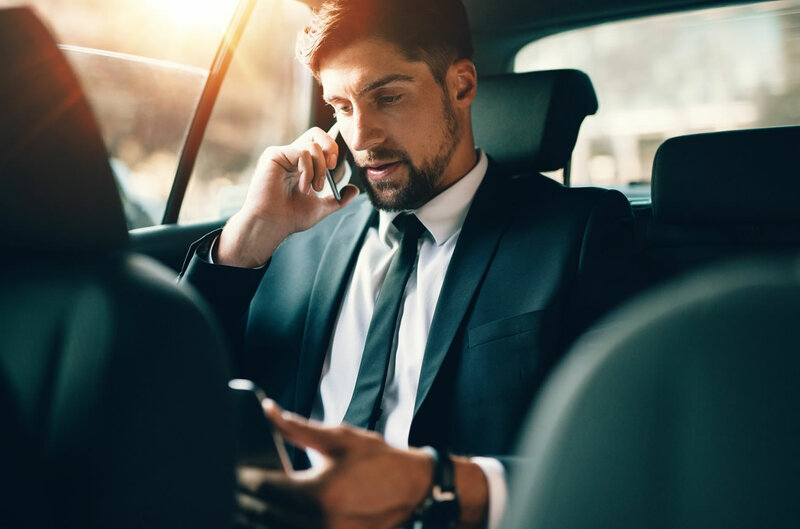 Whether you are planning unique corporate events for an entire office crew or a few key executives looking to travel in a group, we will provide bespoke transportation solutions to ensure your journey is seamlessly pleasant. With a fleet of over 50 vehicles, we will ensure you are in expert hands with us for all your group travel needs. 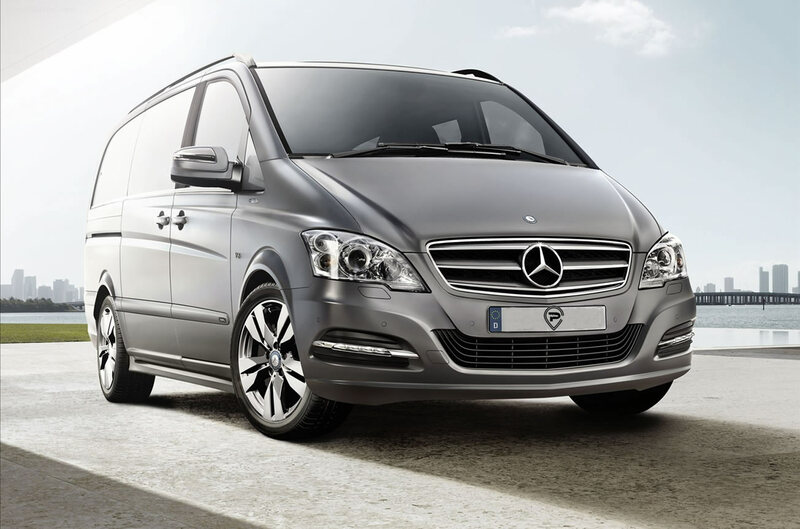 At Chiswick Park Cars, we are recognised and trusted for providing around the clock transportation solutions 365 days a year, serving the whole of West London.